Healing waters contribute to Turkey's economy, must be passed down to future generations, says industry official. Turkey attracted nearly 1 million people for health tourism in 2018, said an industry official on Tuesday. 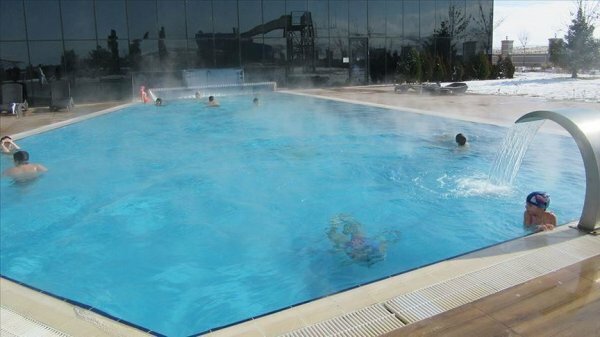 "Thermal tourism contributes to Turkey’s economy with healing waters, as well as seas, rivers and lakes,” Yavuz Yılık, head of the Thermal Health and Tourism Association (TESTUD), told Anadolu Agency. 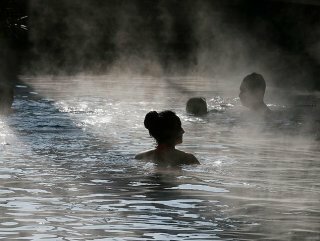 Yılık stressed that Turkey is one of the world's top seven countries for thermal springs, with about 1,500 natural hot spring water resources. “Protecting our health-giving healing waters, using them properly, and passing them down to future generations with the same qualities is also important for the country's future,” he added.